Buying an Instant Pot was a decision that I thought through over a few months. As you know, I’m not a minimalist, but I just don’t like extra stuff– and I was fully prepared to get rid of the Instant Pot if I didn’t use it often. Well I am happy to report that it’s just as great as everyone says! I’ve been using it nearly every day for the past few months, and it has really changed my kitchen work. There is some controversy about whether pressure cookers are safe for common use, so I am looking into these concerns below. Think of the Instant Pot as a fast slow-cooker and a portable stovetop all in one. With the sauté feature you can brown meat, caramelize onions, and simmer sauces anywhere in your kitchen. You can also go from saute to pressure, which is how we brown and then cook a whole chicken in our recent Stuffed Sweet Potato Freezer Cooking Class– without using multiple dishes. If you’ve ever been frustrated by having to brown meat on the stovetop and then cook it in the slow cooker, this is taken care of by having both cooking functions on the Instant Pot. 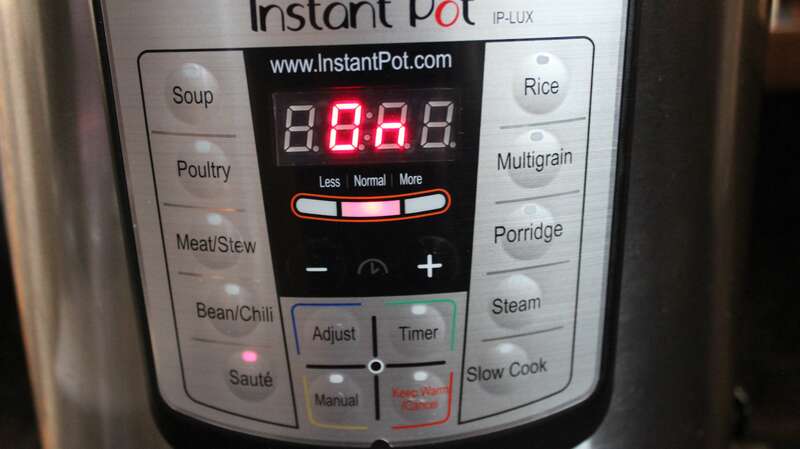 When you bring the Instant Pot to pressure (the main benefit of this appliance) you can cook a whole chicken, hard winter squash, chicken stock, dry beans, vegetables, and rice in 1/4 the amount of time it normally takes. You can even hard-cook eggs perfectly in just minutes. Reheating leftovers is super easy in the Instant pot as well, simply put them in an oven-safe bowl (I use Pyrex) that fits in the Instant pot, pour a cup of water in the bottom of your IP, then place your bowl of leftovers on the trivet over the water. From frozen, a stuffed sweet potato takes me 10 minutes to steam to being hot all the way through. Leftovers from the fridge (not frozen) take just minutes. The older pressure cookers come with a warning, that imperfect use can cause the pot to explode. And with extreme pressure, an explosion means that metal parts are flying in the kitchen at high speeds and high temperatures. Instant Pots have built-in safety features to prevent these situations from happening. 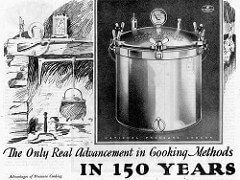 The older pressure cookers also required an external heat source (usually the stovetop). Is the Instant Pot safe? When looking at any cooking trend, especially something that changes the process of how food is cooked, it’s important to look critically at the potential risks involved. How does this cooking method change the food? 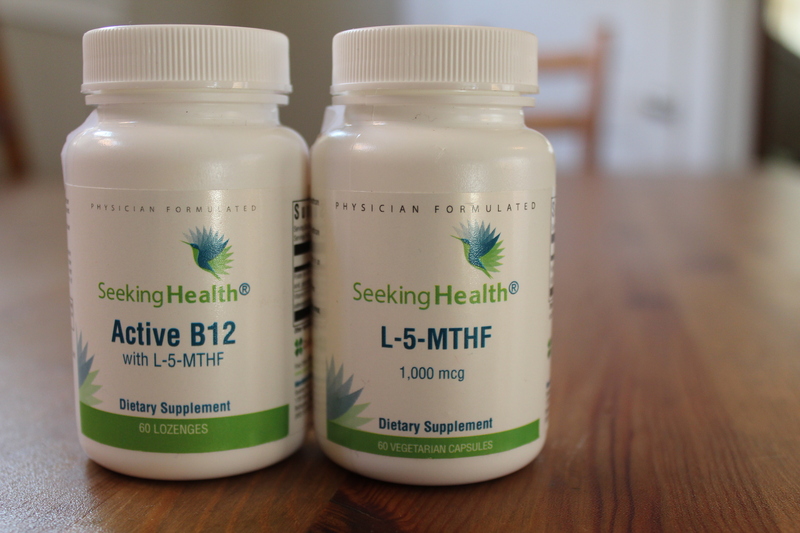 Are vitamins and minerals lost? Is the structure of the food changed? Does this change the way food is digested? Below I’ve outlined several of the differences between the Instant Pot and cooking traditionally over a stove, in a slow cooker, or in the oven. For these I’m specifically looking at the Instant Pot because this is what I (and most of you) have, but similar conclusions will apply to any pressure cooker. How high does the temperature get in the Instant Pot? The temperature in the Instant Pot under pressure gets between 239 and 240 degrees F.
Compare this to oven cooking (350-425 degrees typically), broiling (500-600 degrees), slow cooking (190 and 250 degrees on low and high respectively), and boiling in water (212 degrees at sea level, and lower as you go up in elevation). There is an argument that in the oven the internal temperatures do not reach 350*- for example, we check to make sure a roast chicken has reached an internal temperature of 160 degrees F. But we also do this in the Instant Pot with a roast chicken, and when we insert the thermometer we see that the outside of the meat is hotter than the internal temperature, just like in the oven. With the pressure cooker the difference in temperature shows up more with liquid recipes, like soup, beans, or chicken stock. 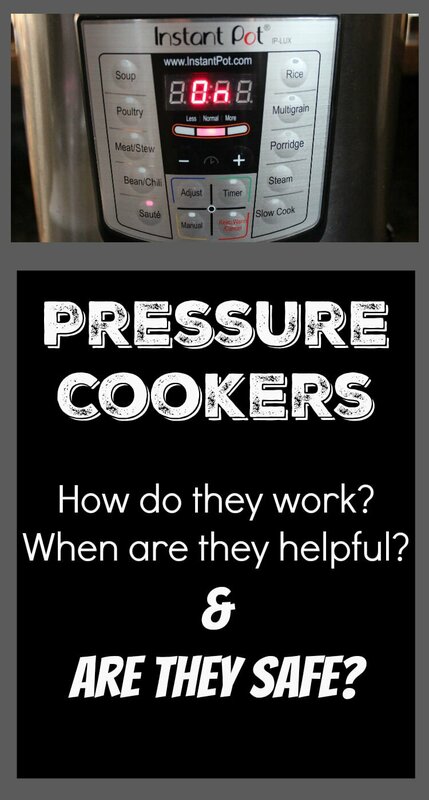 The pressure in a pressure cooker builds up, rather than being released, so it ‘weighs’ down on the liquid, allowing the food to continue to heat rather than releasing the heat in the form of boiling. This is why on the stovetop, uncovered, your water will never heat to over 212 degrees (at sea level), even if the heating element of the stove reaches 400+ degrees F. At 212 degrees F the water will turn to gas (steam) and energy is released that way. My conclusion about high temperatures: The temperature in the pressure cooker isn’t actually that high, and this is not a concern for me. Adding salt or sugar to a mixture also increases the temperature at which it cooks (such as hard-crack stage for candy at 300 degrees F). Glutamic acid is a non-essential amino acid (non essential means we can make it in our body and it isn’t necessary to ingest from food) found in foods, both natural and packaged. Glutamate is important to our brains, but in some people too much glutamate can cause mood problems, migraines, chronic inflammation, and other health issues. People who are sensitive to glutamate need to reduce their consumption of it. Most commonly this is done by eliminating MSG (monosodium glutamate) found in packaged foods. So how does pressure cooking food change the glutamate level? 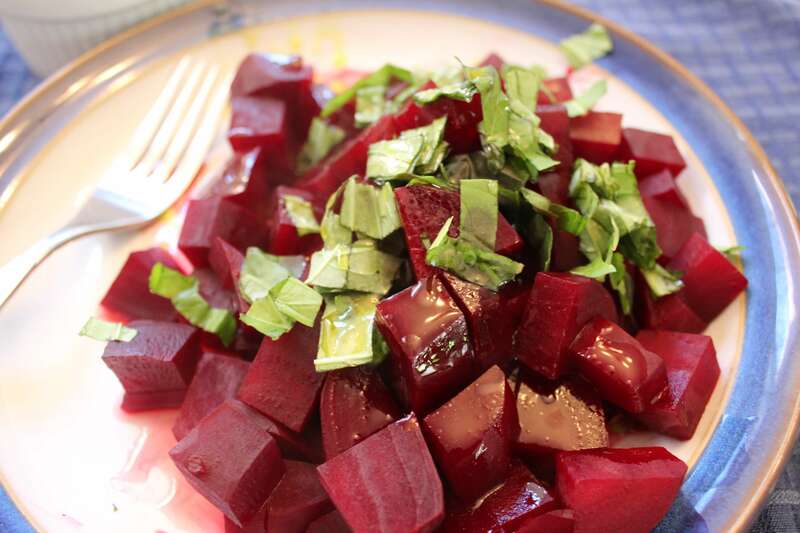 Foods cooked or cured for a long time (slow-cooked broth, cured meats, cured cheeses) are some of the home-cooked foods that are high in glutamate. Glutamate is increased based on longer cooking times. When we cook under pressure, shorter cooking time is used and the amount of glutamate produced will be less. I’m unable to source studies on higher heat/shorter cooking times and glutamate produced, so if you have any you can add or any that dispute this I’d love to hear from you in the comments. Here are some more articles on broth and MSG: Chris Kresser Beyond MSG, Loving Our Guts Pressure Cooker Discussion, The Dark Side of Bone Broth. Histamines, like glutamate, are present in both packaged and home-prepared real foods. Some people are sensitive to histamines because their body does not break down the histamine (made in the body by the immune system and sometimes gut bacteria, or ingested) as efficiently as in healthy people. Histamine intolerance usually shows up as digestive upset, headaches, or just generally not feeling well after the build up histamine in the system. It has a wide range of symptoms, and though it doesn’t affect many people, if you have cleaned up your diet and are only consuming gut-friendly foods but are still sick, histamine might be to blame. How does the pressure cooker change histamine in foods? Due to its short cooking times, using a pressure cooker actually helps prevent excess histamine from being made during the cooking process. Paleoleap has a really comprehensive article on histamine if you want to learn more. Every time you use a pressure setting (anything but saute or slow cooking) the Instant Pot needs to come to pressure. This takes a few minutes, and often isn’t accounted for in the cooking time. I like recipes that only need to come to pressure once, and if additional ingredients are added, they are added using the saute feature (see the directions to my White Chicken Chili that I just added for Instant Pot to see how this works). Seasonings will be concentrated. Especially with salt, you want to use the amount of salt called for, since it will be infused in the dish rather than dripping off. As we talked about in the video above, you’ll need to replace your sealing rings every 30-60 uses, or when the Instant Pot stops holding pressure. You also can use the bowl-within-a-bowl method to cook two things at once in the Instant Pot. I do this all the time for easy cleanup and dinner that is ready all at the same time. 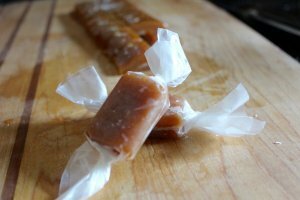 You can even use the Saute function of the Instant pot to make delicious homemade candy! Read more about why we love the even cooking surface of the Instant Pot for candy making here. I purchased my Instant Pot on Amazon here. I like the 6-quart for a family of 4, but I would go up to the 8-quart if you have more than 4 people in your family. Don’t you worry about the aluminum pot? Hi Jill, I don’t use teflon for the most part in my kitchen, and the Instant Pot doesn’t use it on the cooking surface at all :) It’s a stainless steel pot. Do you still soak any beans/grains for 24 hours before cooking? I’ve heard people say a main benefit is that they can cook beans and grains from dry very quickly and since I don’t want to do that, I’ve held off getting one. From your article, I can see many other benefits to getting one. I think I would just still do the long soak on beans and grains. Will you be posting more Instant Pot recipes? I am considering buying a pot from Amazon.